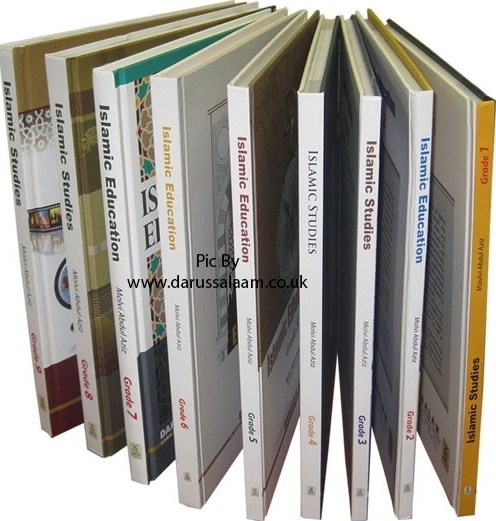 This is set of 12 books from the Islamic Education/Studies Series at a discounted price. 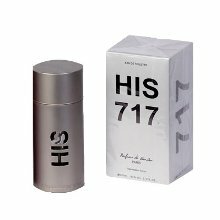 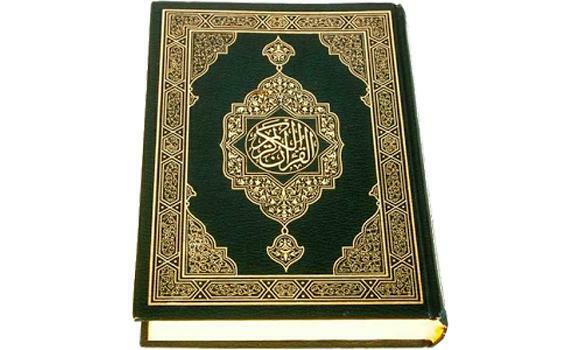 Individual parts can be purchased from the related items or main category. 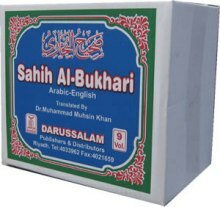 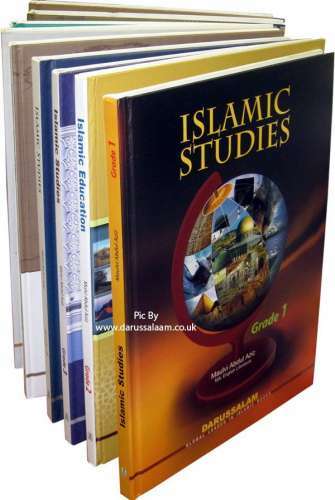 Given the dire need for Islamic studies material in schools incorporating the subject in English. 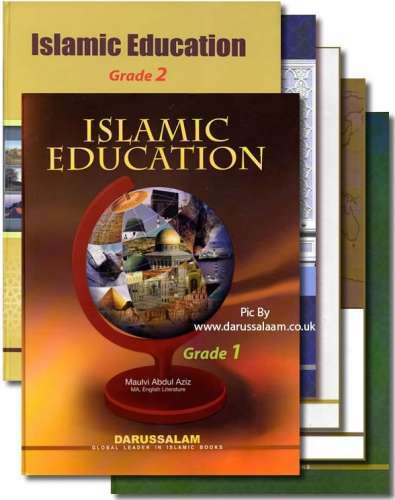 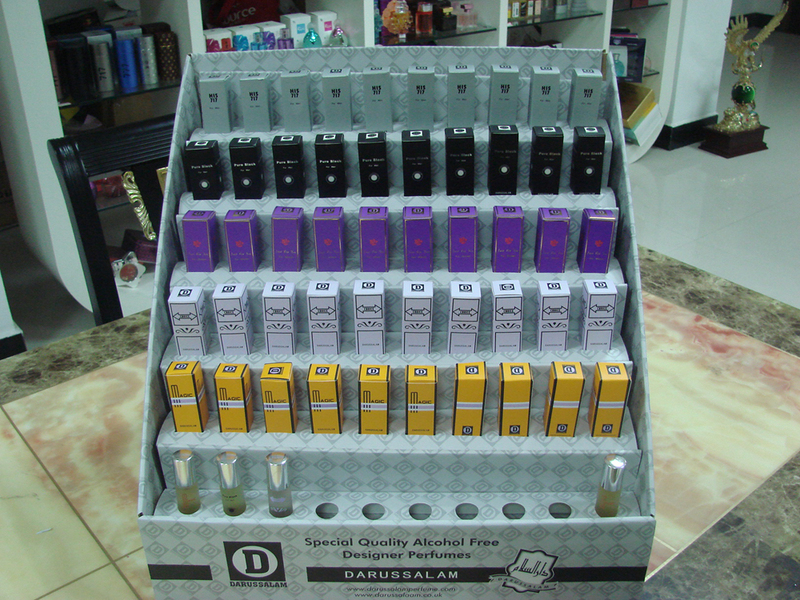 Darussalam has endeavored to publish an Islamic Studies series covering all the grades, from grade 1 through grade 12.